Check out all the pudding fun from previous races in our gallery. 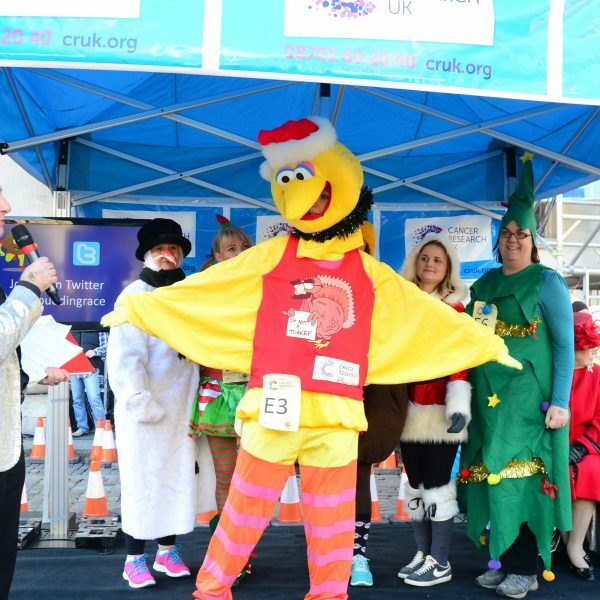 This year’s race will take place on Saturday 7th December 2019 in Covent Garden. Help us to beat that number this year!